I am finally starting a blog! 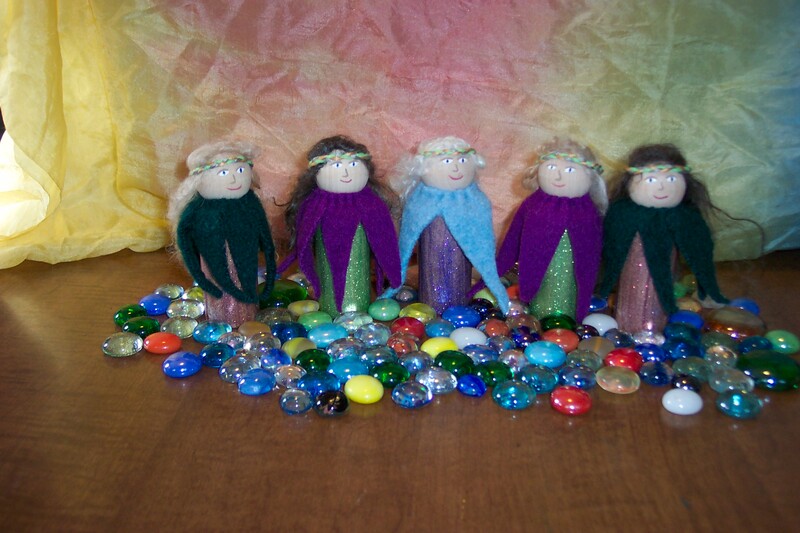 And to commemorate my 1st post I am including a photo of the Spring Flower Fairy peg dolls that I am about to pop in the mail. 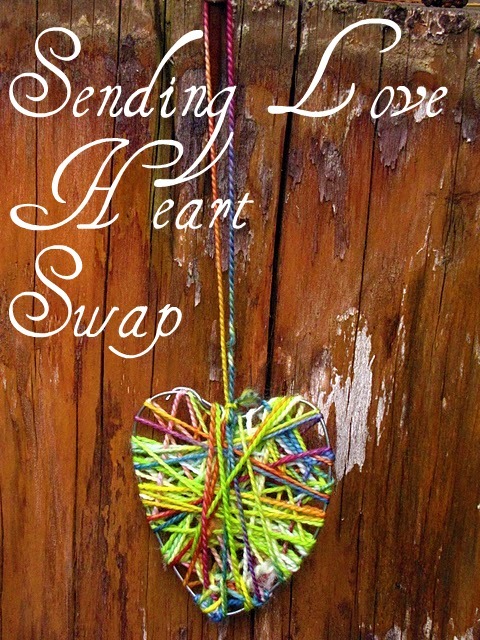 I am happy to participate in the Peg Doll exchange organized by Margaret at We Bloom Here. I have much to learn about posting, but I am On For The Ride! 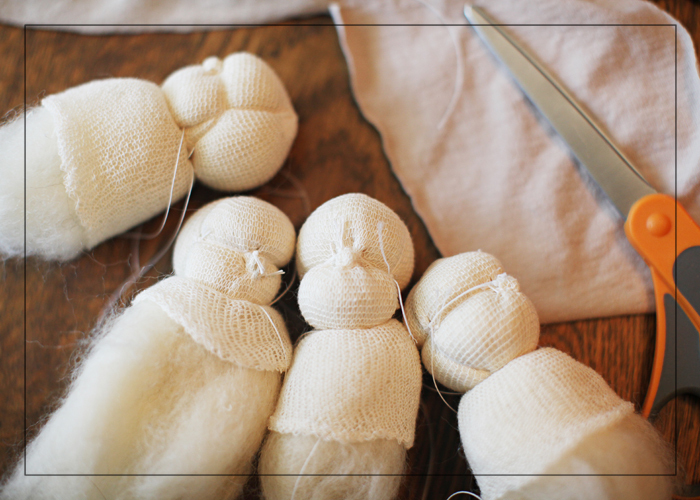 These dolls were inspired by 2 poems. Both of these verses are from A Journey Through Time in Verse and Rhyme, a book of poems collected by Heather Thomas. I have used the 1st poem, A Spring Song often with my flower fairies, but I also was captured by The Magic Piper! White and purple violets grow. And all birds are singing loud. In the sun goes flitting by. Came hurrying to his feet. And the piper’s name was – Spring!